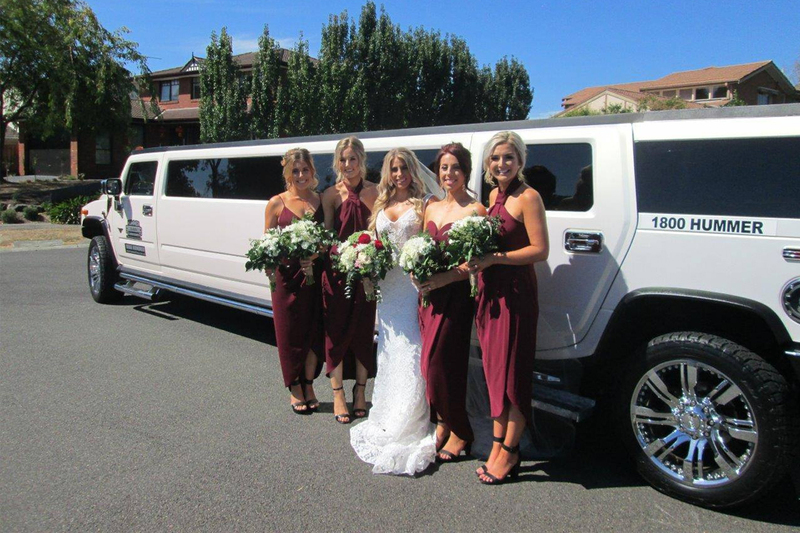 Hummer Limousines are committed to providing the finest service in order to make your wedding day memories some of the best you’ll ever have. 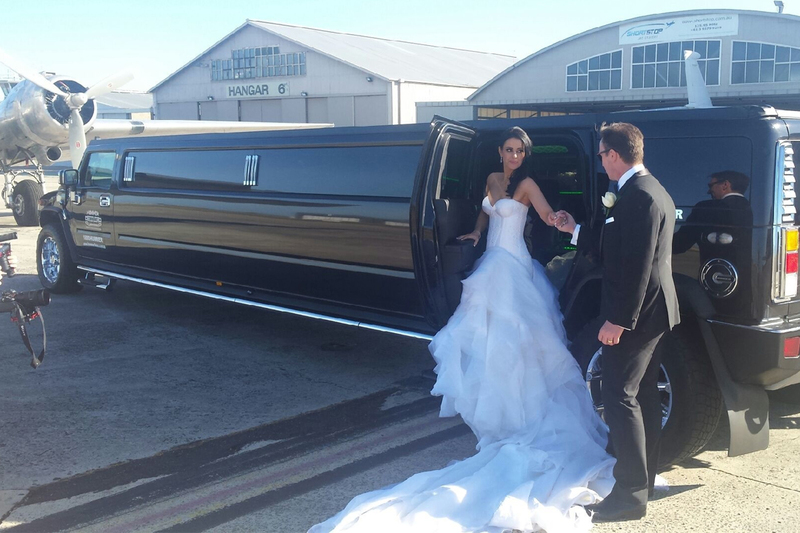 They pride themselves on making your arrival experience something special to remember. 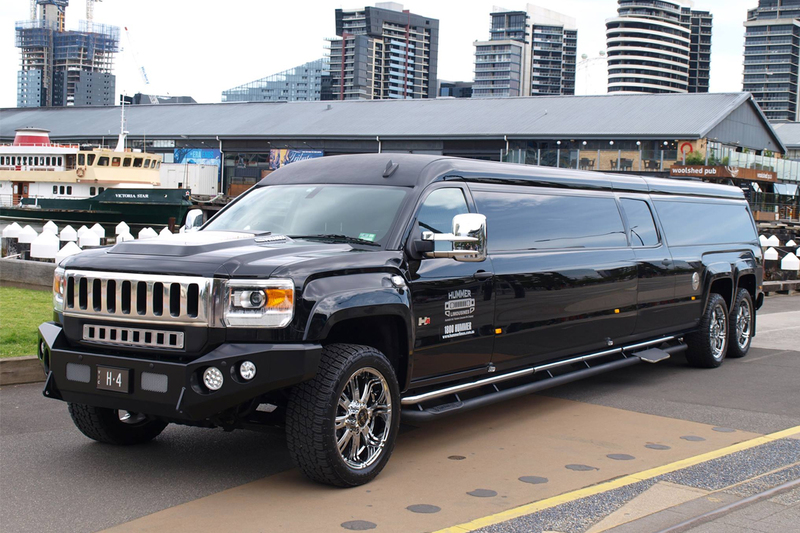 They have a range of packages to suit all needs and take even the smallest details into consideration, right down to the internal as well as external car dressings. 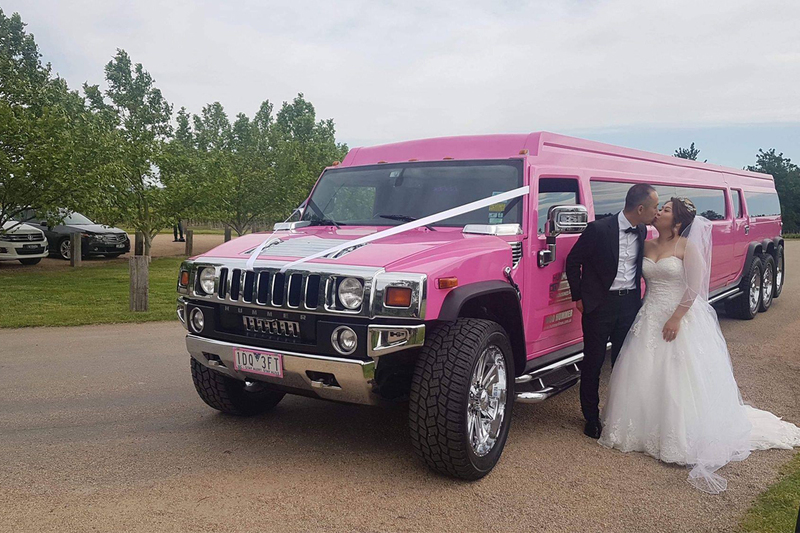 They specialise in super stretch Hummers (24-seat capacity), providing you with more space, and have the only pink Hummer available in Melbourne. 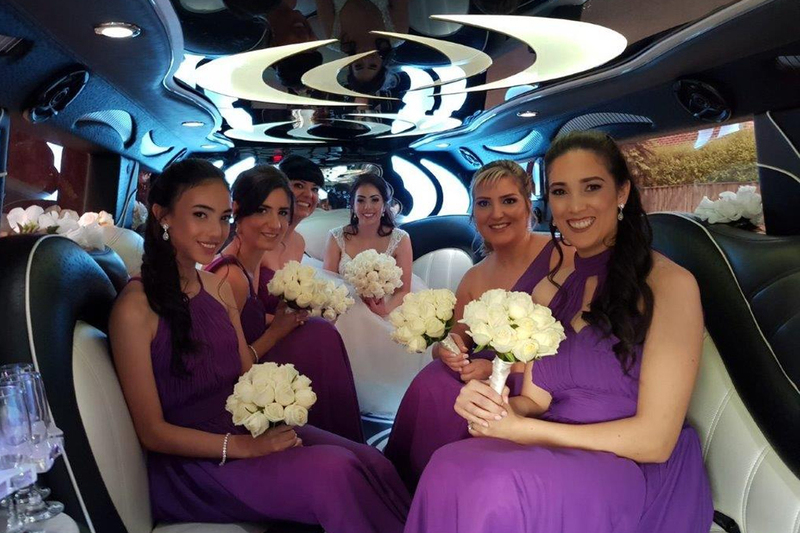 Their vehicles are spotlessly maintained and cared for, providing you the ultimate luxury transportation for your big day.